With Spring well under way and temperatures on the rise, it’s time to start thinking about Summer entertainment. Table games are a great way to keep your friends and family entertained all summer long. Whether it’s indoors or out, everybody loves getting together for a fun and exciting game. At T&R Sports, we believe in bringing people together with games that everyone enjoys. There’s no better time to invest in a new table game. We can help you decide which table game is right for you. Here are the top table games for summer and how you can decide which one you should get. 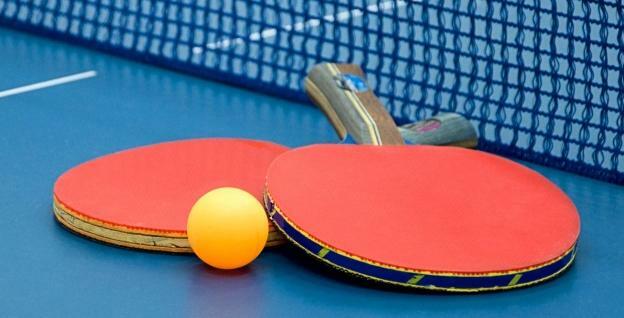 Table tennis is a fast, exciting game that can be played solo or in teams. We love table tennis in the summer because it’s easy to bring your table outside and play on nice days. Bring your table outside for a barbeque or other outdoor party to provide fun, interactive entertainment that everyone will enjoy. Table tennis is also an excellent tournament game. The rules can be adjusted to fit everyone’s play style, and everyone can get involved. Whether it’s a solo or team tournament, table tennis is very exciting and can be quite competitive. If you’re looking for a versatile game that you can play both indoors and out, you may want to consider table tennis. For those unbearably hot summer days, billiards is an excellent way to stay entertained when you’re stuck indoors. Billiards is a slower-paced game than table tennis, but is excellent for a group setting as well. We definitely don’t recommend keeping your billiards table outdoors, even if it is under a covered area. Moisture will impact the felt on the surface of the table and can cause damage. You shouldn’t always have to go out to play billiards. While it’s certainly fun to go out with friends for a night of billiards, having one in your home brings the party to you. 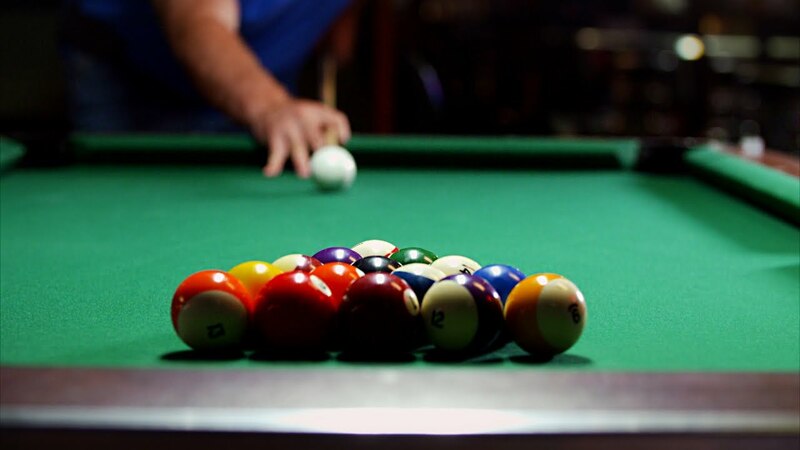 Billiards is a perfect summer game when you’re hanging out with friends having fun. Air hockey is a family favourite, so if you have young kids and are looking for a new form of entertainment, air hockey is an excellent option. It’s a very fun, fast-paced game that’s easy to play and understand. While we certainly don’t recommend keeping your air hockey table in an outdoor area, some are portable enough to be moved outside temporarily. The holes on the top of the table pass air through them to reduce the friction on the table. If water gets into those holes, the table can become damaged. Whether you’re hanging out with your friends or you’re having a family night, air hockey is fun and exciting for everyone. It can be tough to know which game is right for you, especially if you’re only able to purchase one table game. If you plan to host a lot of parties and have a lot of people in your home, something fast-paced and versatile like table tennis or air hockey might be best. For more casual get-togethers with a few people, billiards is a slower game that everyone enjoys. Air hockey is also ideal if you have young kids in your family. Regardless of what you’re doing this summer, a table game will make your days a lot more fun. 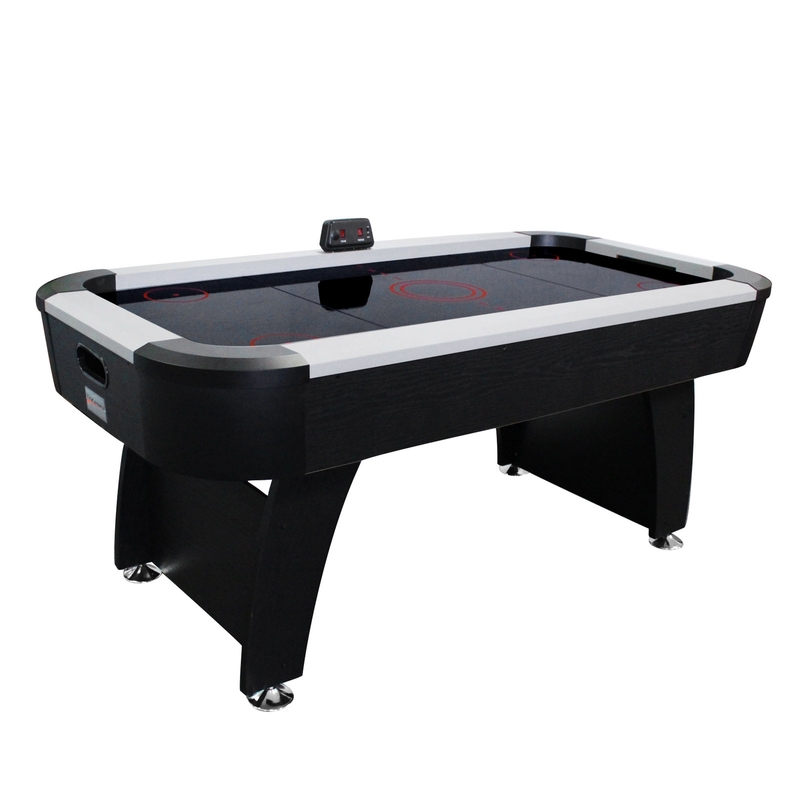 Check out some of our inventory online to see which table game is right for you and your family. For help picking your table game, come in to see us today.